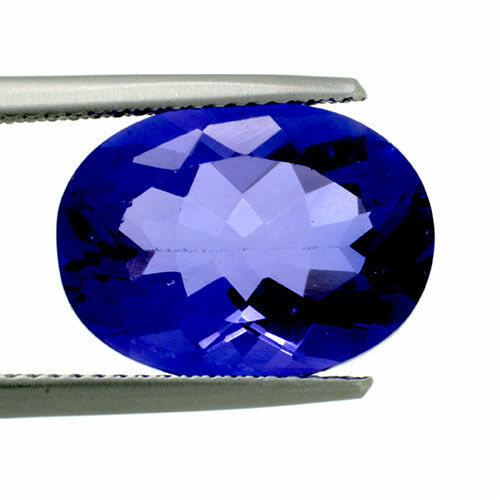 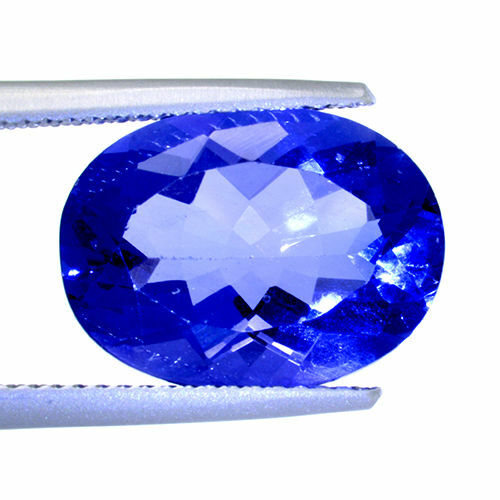 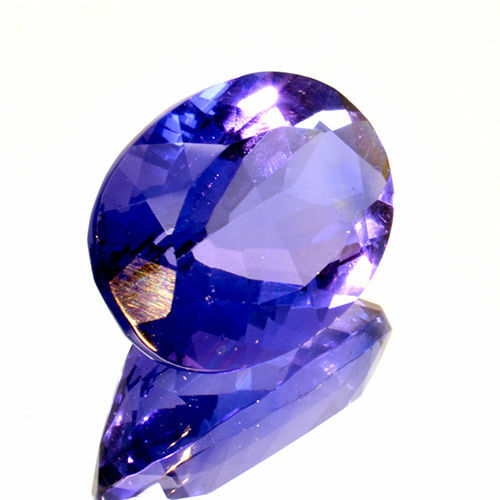 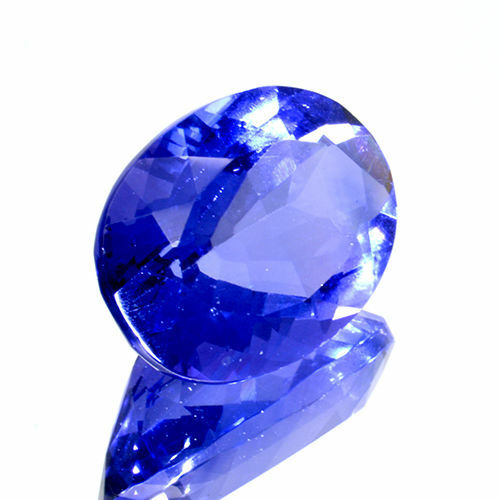 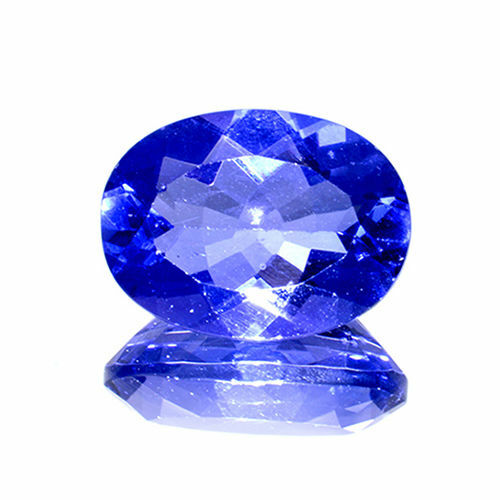 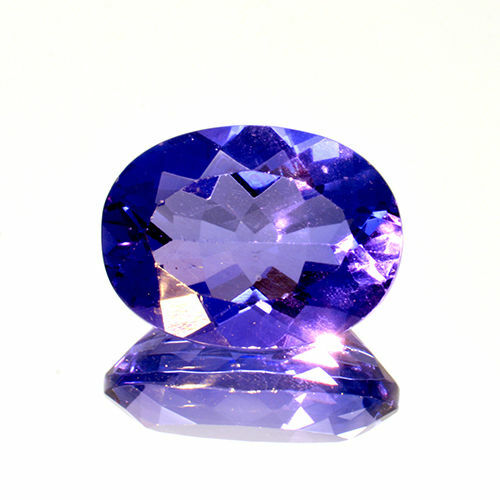 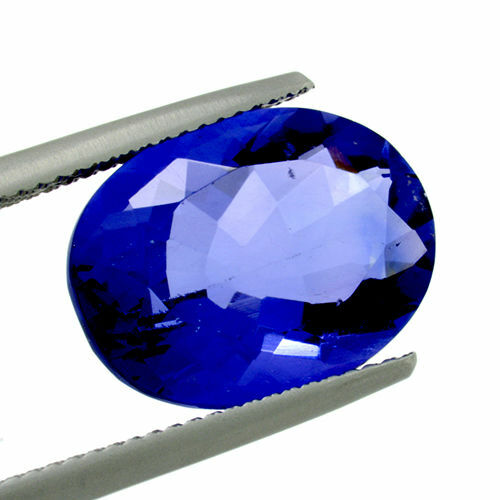 - All gemstones are delivered with certificate. 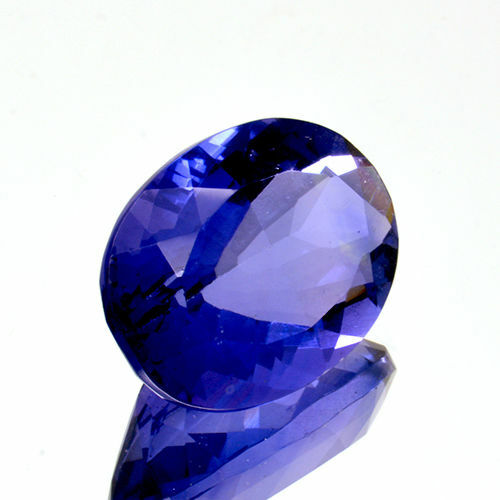 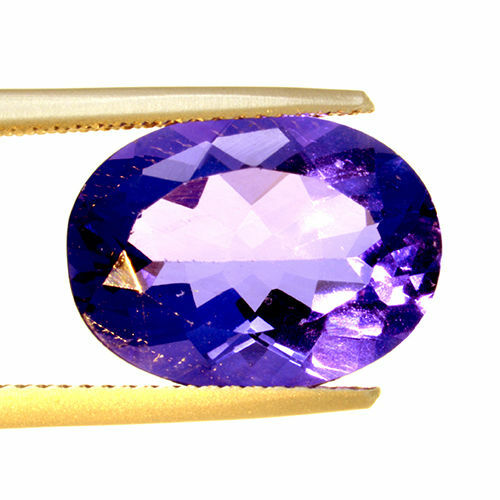 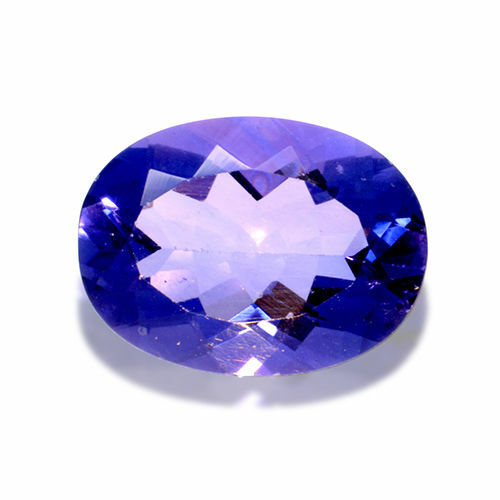 - The origin of the gemstone has not been certified by a laboratory, it is my own gemmological opinion. 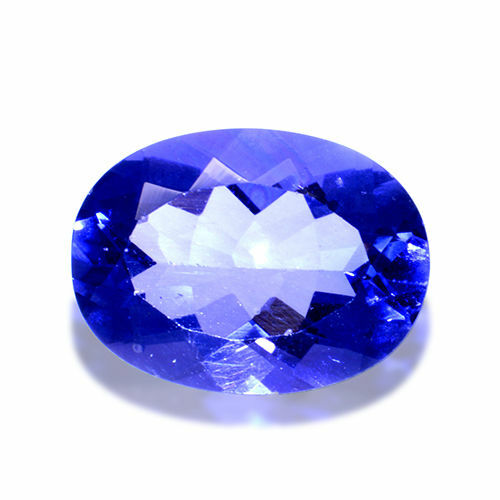 - The photos are taken at over 10x magnification, with a macro lens, so there are inclusions not really visible to the naked eye. 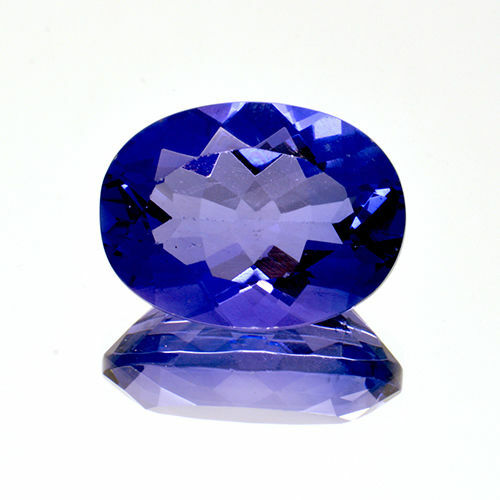 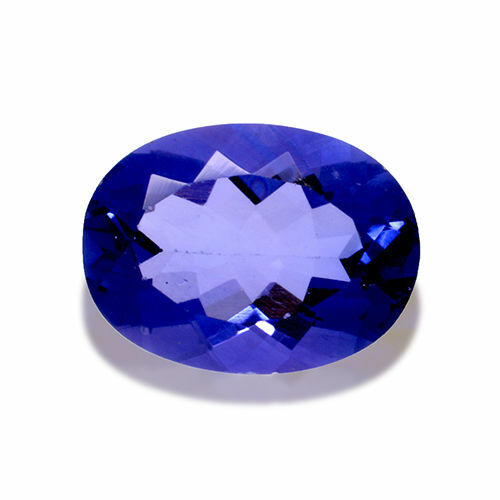 - The images are not exactly to scale, that is why we provide you with the exact measurements of the gemstone, so that you can get a better idea of its size. 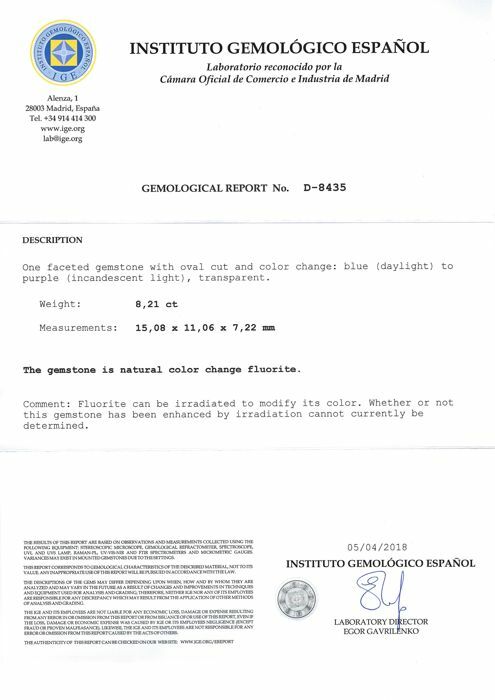 Delivery via registered mail, with insurance covering up to €100, it can be fully insured for additional €20.